Thanks to PTO Annual Fund dollars and the dedication of Baker teachers, we were able to bring in two amazing author experiences to Baker School in recent years. 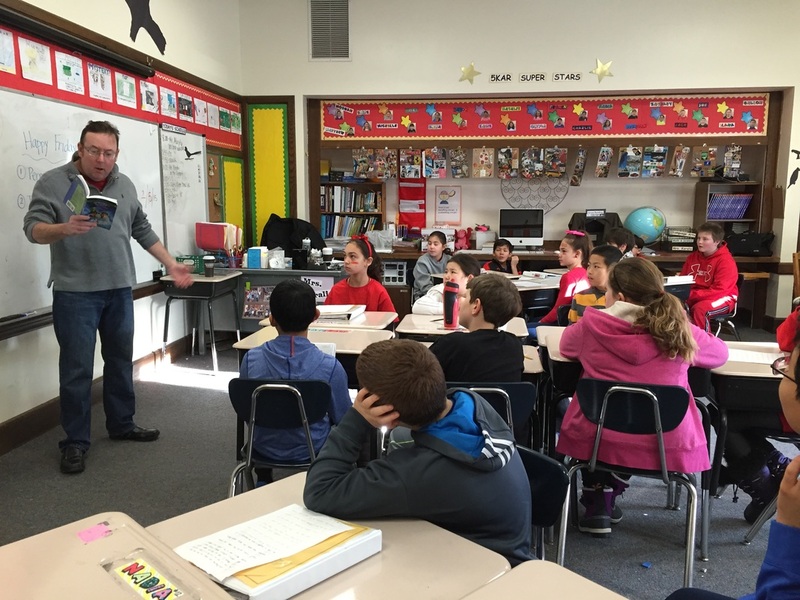 Organized by the fifth grade teachers, mystery author, Ted Murphy, visited with all 5th grade classrooms in February, 2015 and 2016. 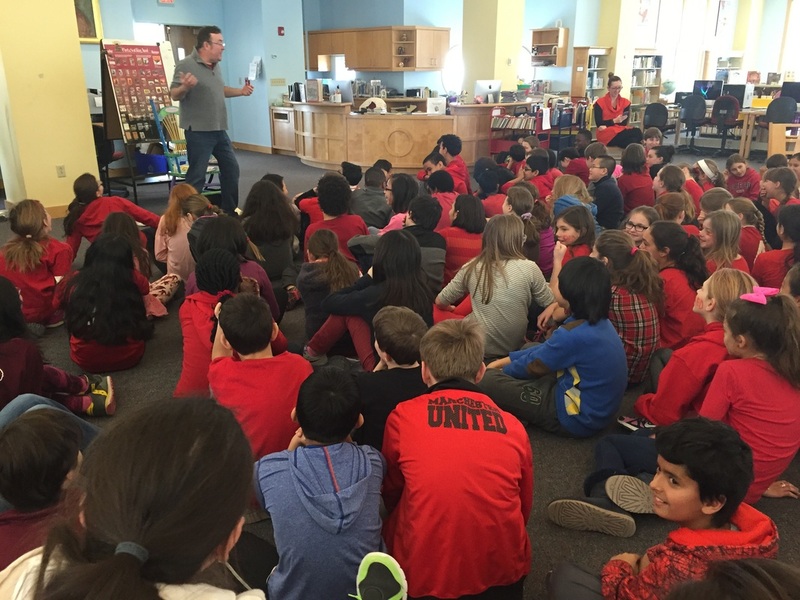 Organized by our school librarian, Paula Ewenstein, children's author, Grace Lin, visited with all our lower grade students in March, 2015. It was a priceless experience meeting these accomplished authors who discussed their creative process and answered student's questions. Students were also able to purchase books and have them autographed!